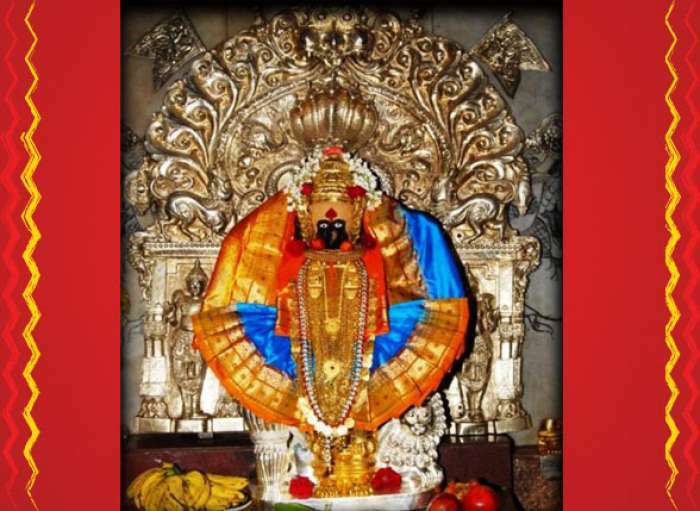 This is the havan performed for Goddess Maha Lakshmi – the source of Prosperity, Peace and Affluence. 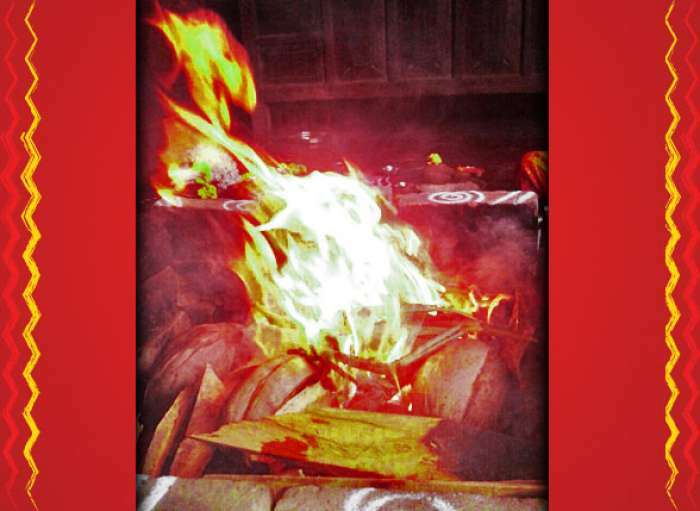 The mantras chanted while performing this havan is from the Rig Veda. 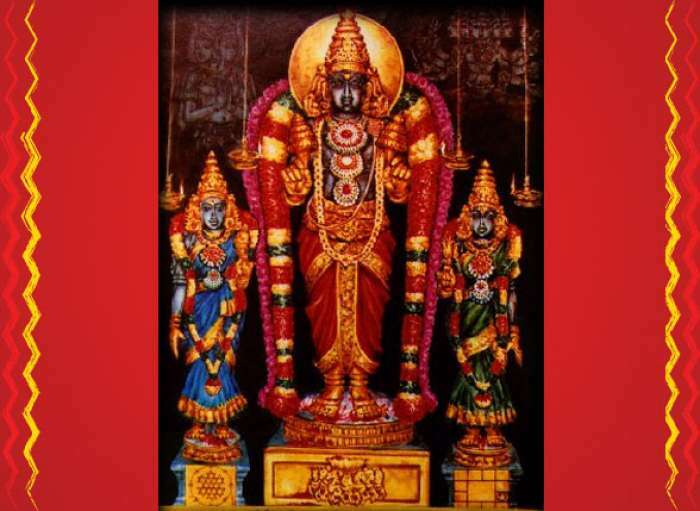 Sri Suktam homa is the havan performed for Goddess Maha Lakshmi – the source of Prosperity, Peace and Affluence. 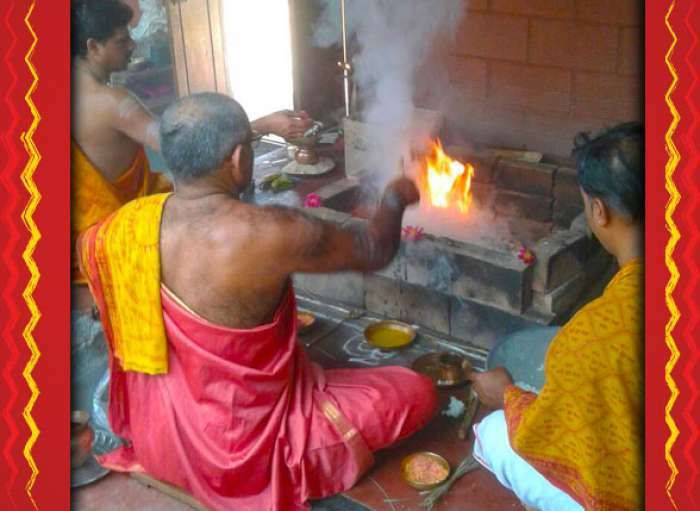 The mantras chanted while performing this havan is from the Rig Veda.